Here's a mani I gave myself using Essie Turquoise & Caicos and Sephora by OPI Keep Me On My Mistletoes. I used 3 coats of Turquoise & Caicos and 2 coats of Keep Me On My Mistletoes on my accent nail. 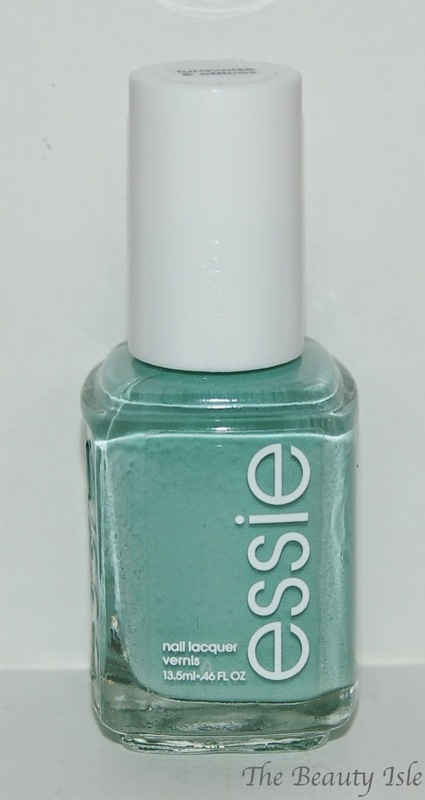 I absolutely love the color of Essie Turquoise & Caicos but the formula is a huge fail! This polish is really really watery and streaky. I would say it's even worse than Essie's Fiji. If you look closely, even 3 coats of polish wasn't really enough to fully hide the streaks. Sorry but needing 4 coats of polish is just not ok, especially for a more expensive polish (although I found mine on clearance at Walgreens and only paid $4)! 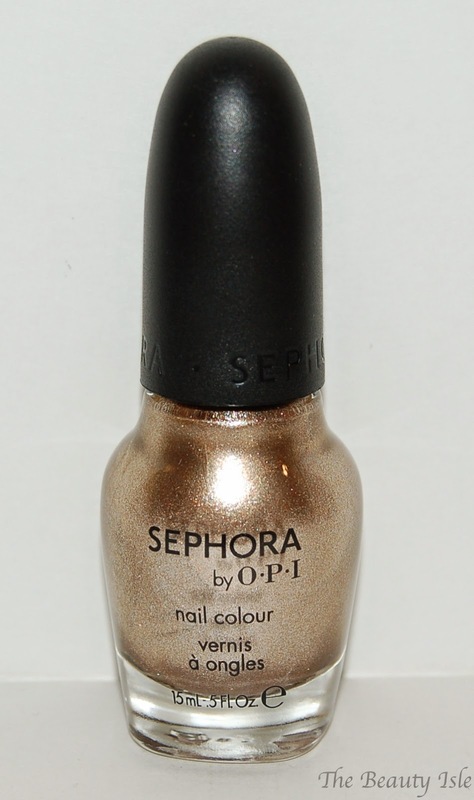 That said, since I do own this polish now I'll probably still use it since I love the color, but very rarely. Have you tried this Essie polish? What are your thoughts?